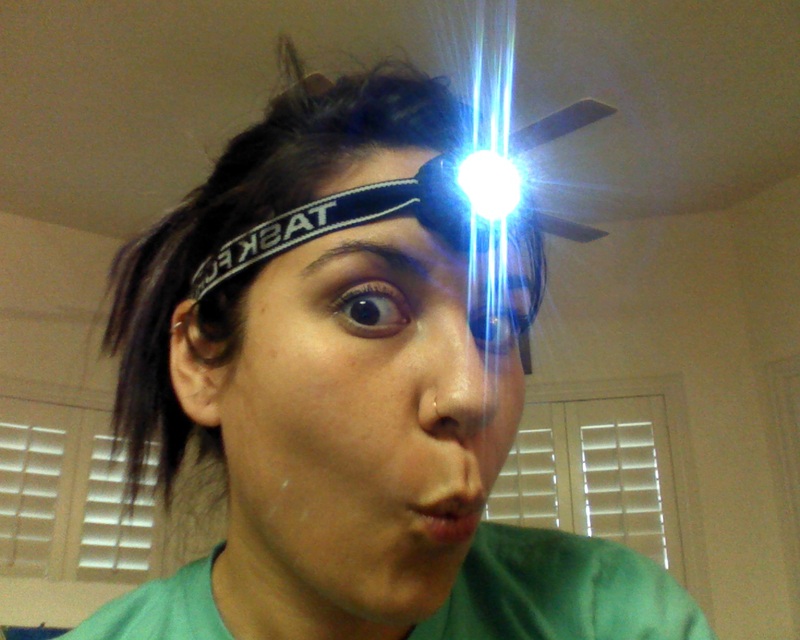 For Christmas this year, I actually asked for two things: A tattoo from my dad (this one was just something I wanted, not needed for life… and when he sent a check… I bought a study bible) and a head lamp. 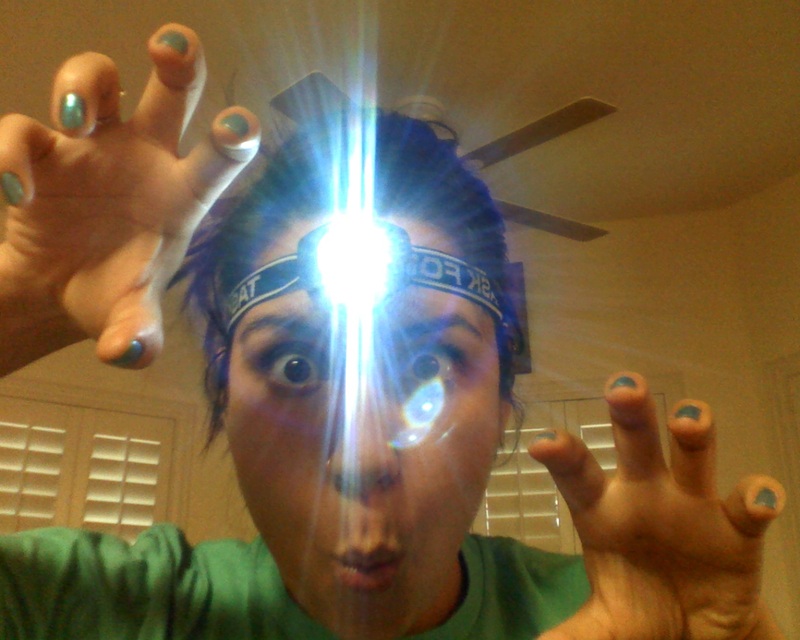 I find myself in an alarming amount of situations where I need a head lamp. Mostly, it’s about reading. And I’m guessing that in Uganda (Ahhh! Still so excited that when you read this, I’ll be in Uganda!!) it will come in particularly helpful. I predict this thing will become one of my best friends. TRICKED YOU, I STILL HAVE HANDS. RAR! You know what else is going to be oh-so-useful in i-can’t-wait-to-be-there Uganda? The toiletries, incidentals, and spending money from jobs you’ve all graciously provided. 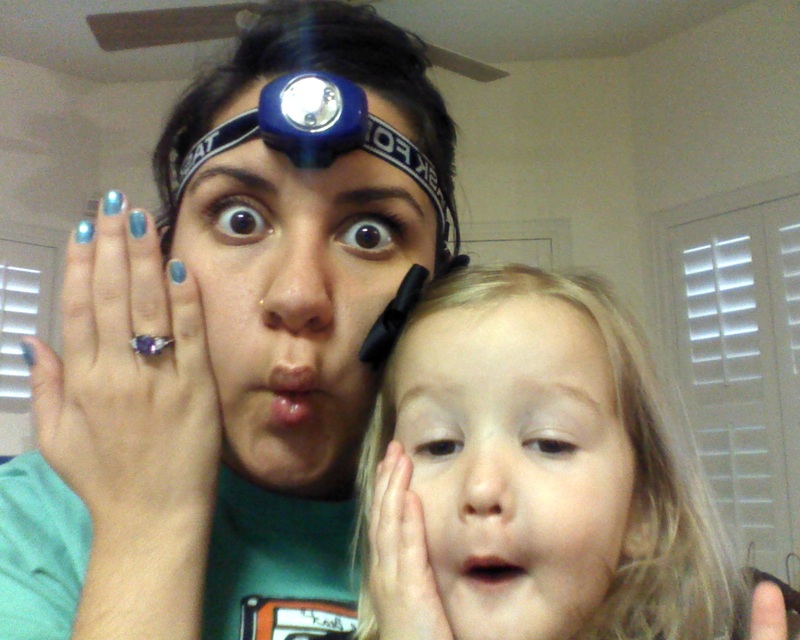 Thanks, as always, for loving me so well, and making my adventurous life possible. 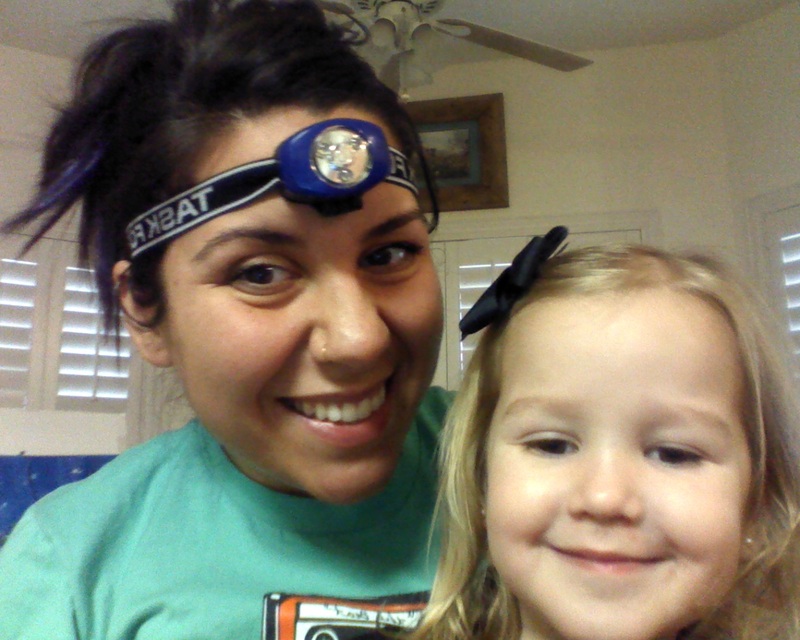 we love headlamps! Rob used to wear them at night when he would read to Halle. And last year, all the girls got one for Christmas. Praying for your time there and knowing for certain you are a being a true blessing to many!! !